In the city that never sleeps, there's no excuse to go home just because the party ends. 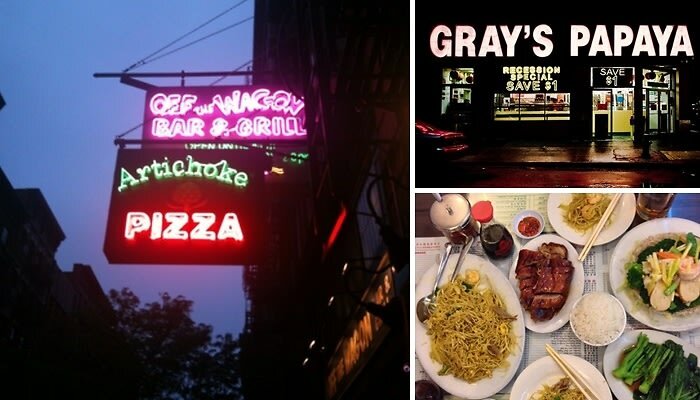 We challenge you to stay up past your bedtime and check out one of our favorite late-night grab-a-bite spots, whether you've got a craving for authentic ramen, chocolate beignets, or anything in-between. Click through and start planning for your next late night (or should we say, early morning) gourmet adventures!